This is a seasonal theme photo gallery, has trawled the tearsheets, scanned the trend research, and taken notes from the creative superbloggers. Although it demonstrates Autumn season but it’s over your expectation and more interesting than you expect. 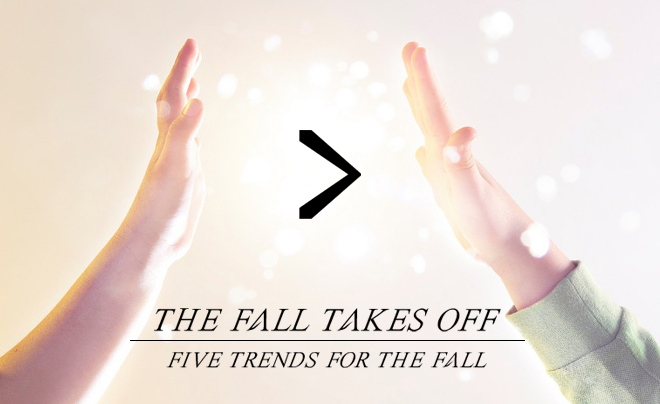 These five trends are very individual and cover all trendy sectors around you. 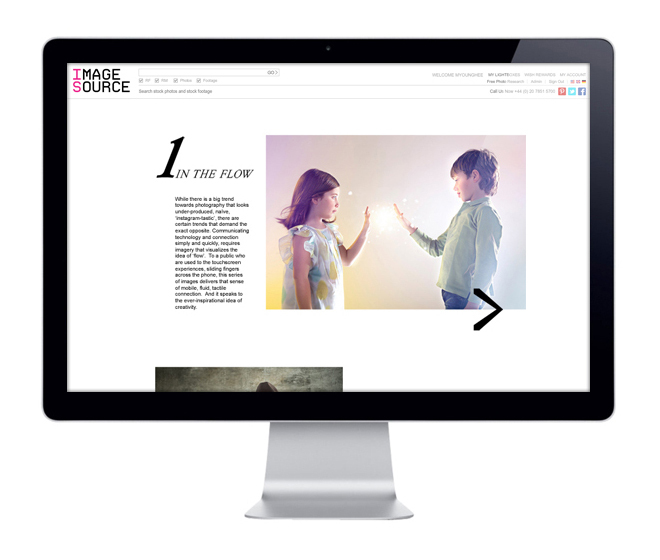 Following this basic idea, visual design has modern and classic magazine look.